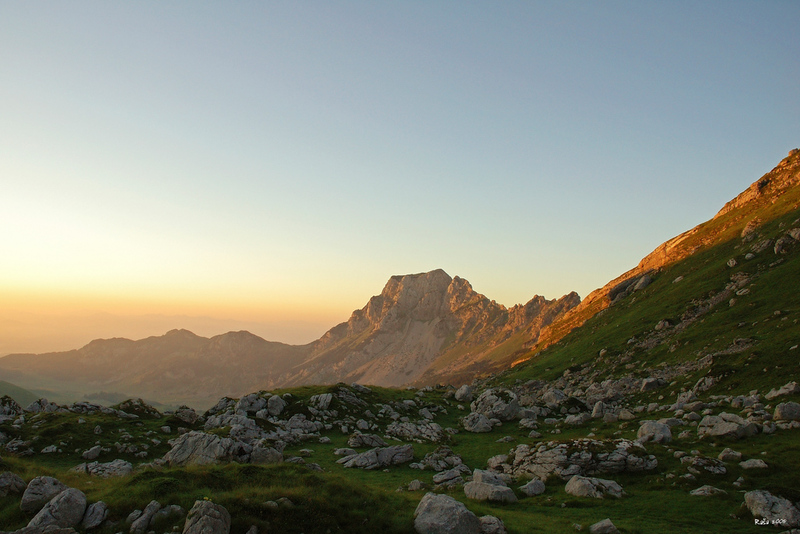 Durmitor National Park is phenomenon so rich in diversity and beauty that it must be seen and experienced first-hand to be believed. 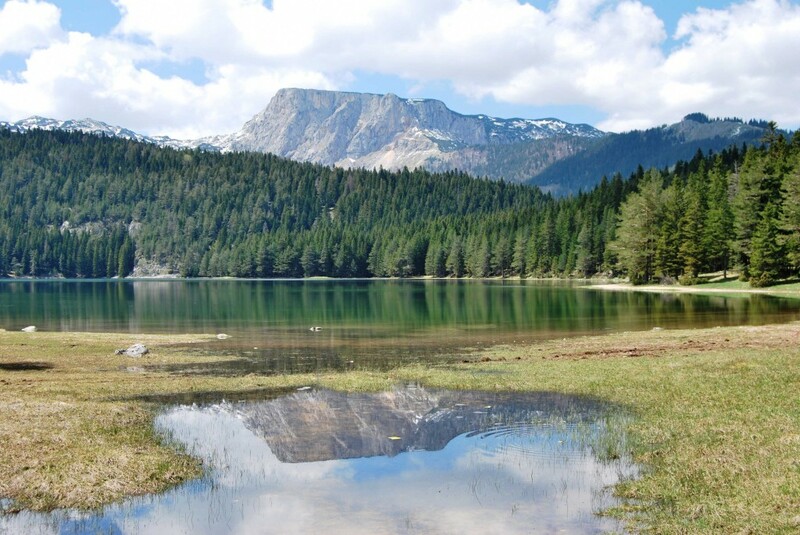 Spread over 39000 acres this UNESCO protected world heritage site is comprised of large, rocky massifs, plateaus, glacial lakes, alpine forests and grassy meadows supporting a wide range of rare and endemic flora and fauna. 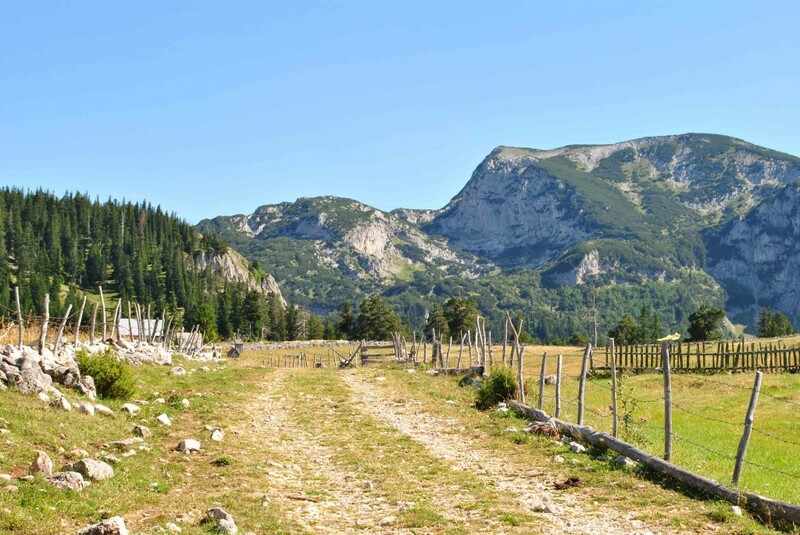 Durmitor National Park is situated in Northern Montenegro and comprises the territory of the 5 municipalities of Žabljak, Pjevlja, Mojkovac, Šavnik and Plužine. 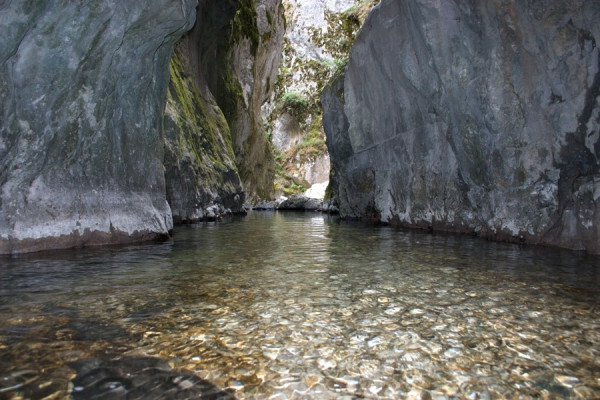 5 canyons exist within the boundaries of the park, namely Tara, Sušica, Draga, Komarnica and Vaškovska Rijeka. 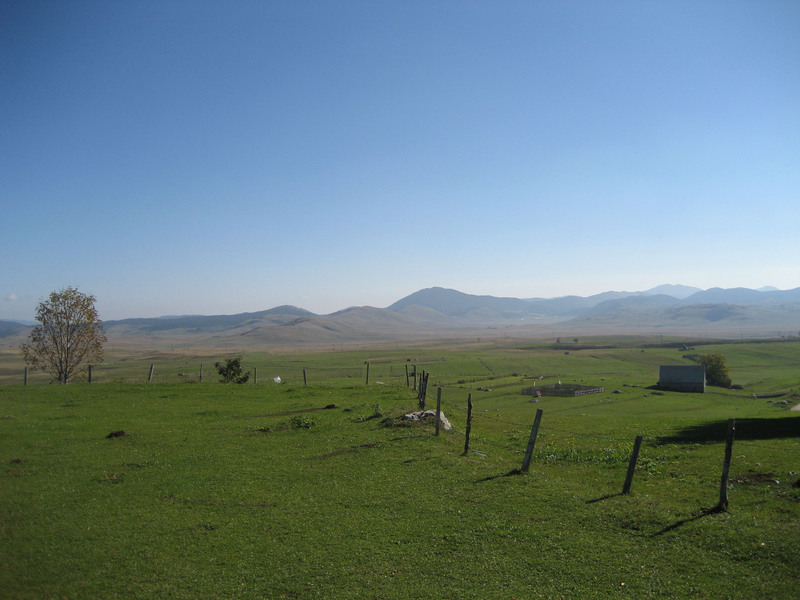 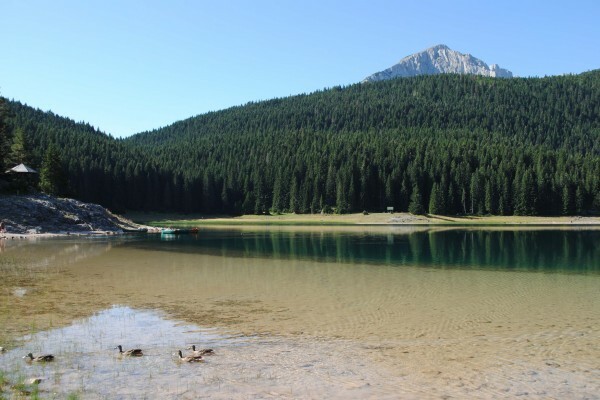 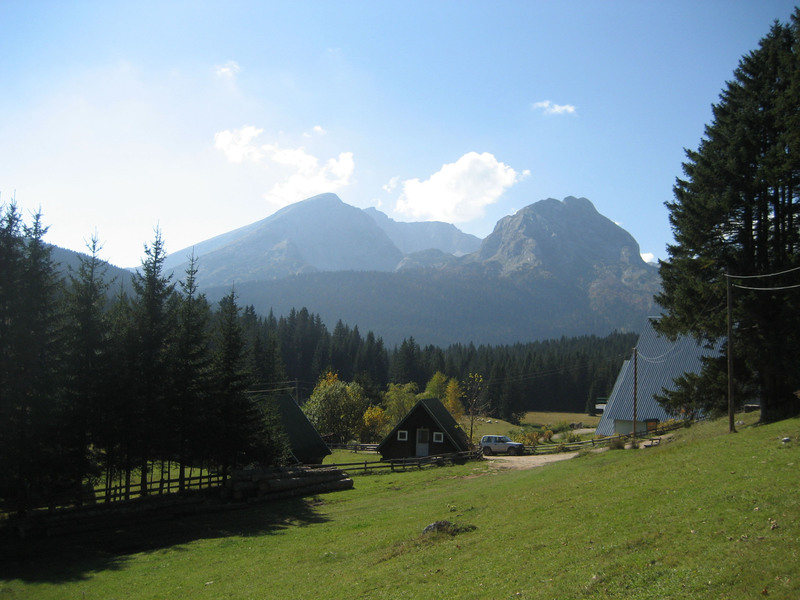 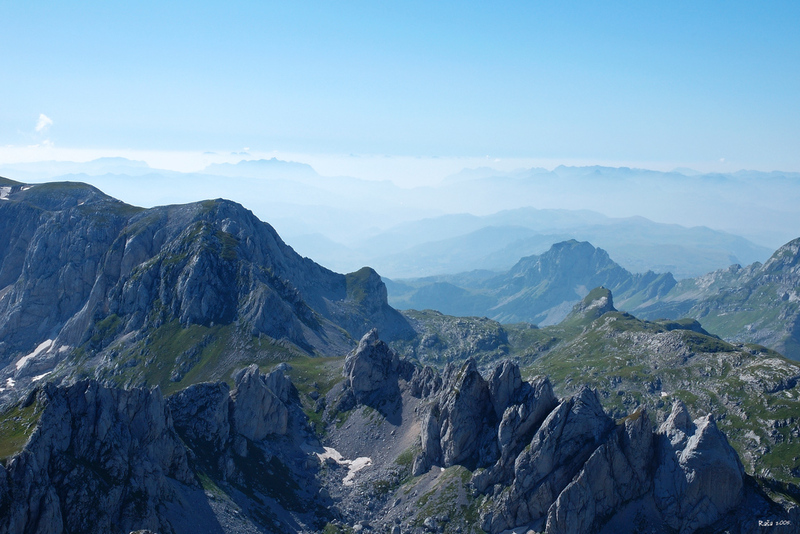 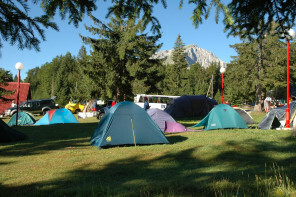 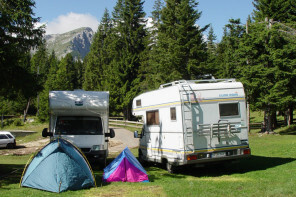 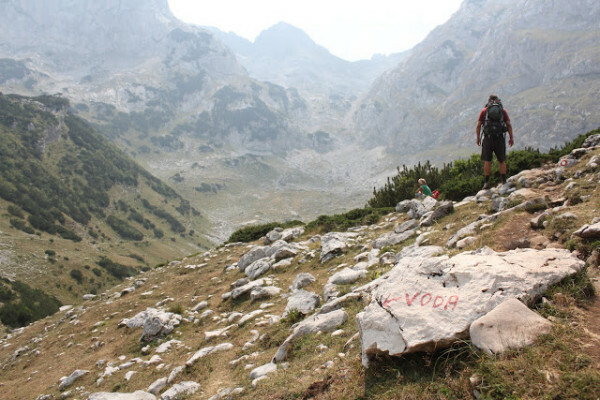 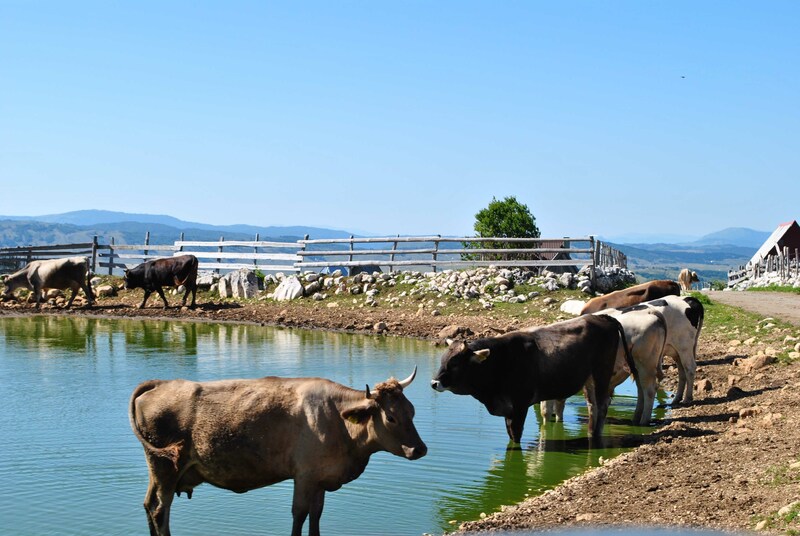 We are an accommodation provider, based in Durmitor, Northern Montenegro, offering high quality tent pitches, auto-camp facilities, apartments and mountain houses. 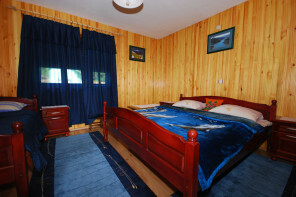 We also also arrange a wide selection of activities for our guests, from canyoning and zip-lining, to jeep safaris and snowshoeing. 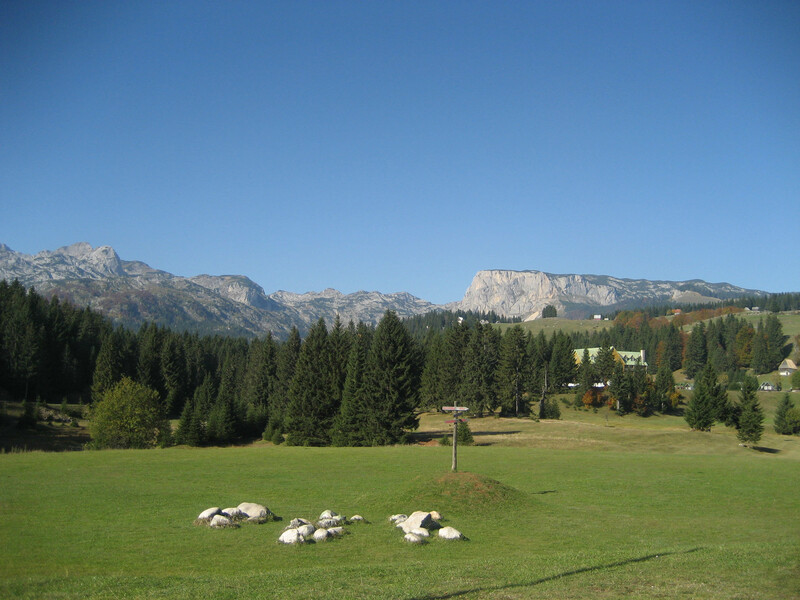 If you can do it in Durmitor, we can arrange it for you!